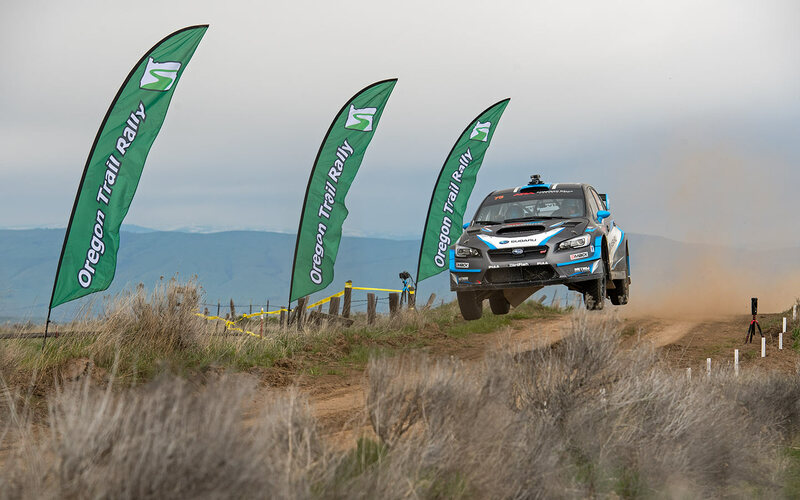 Subaru Rally Team USA has announced today that they intend to enter all rounds of the newly formed Americas Rallycross Championship (ARX Rallycross). While primarily US based, the iconic Silverstone circuit in the UK will host the inaugural race on May 25-27, alongside the World Rallycross round and the Speedmachine festival being held there. 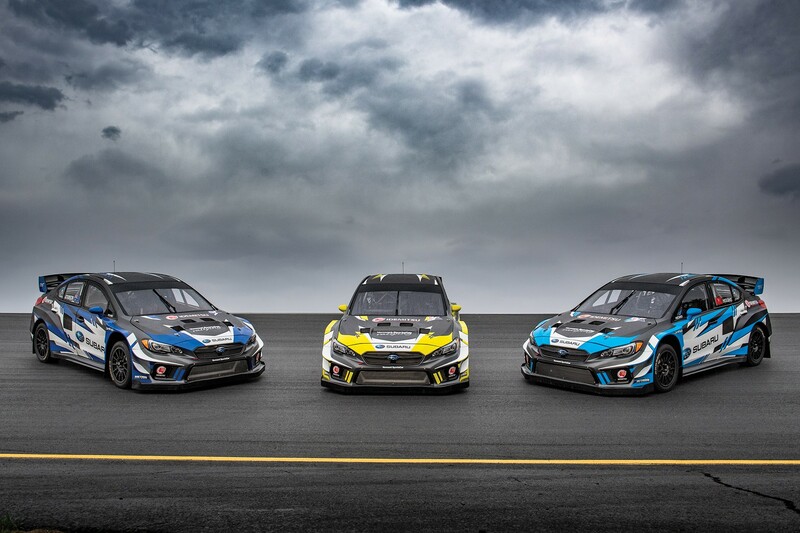 At Silverstone Subaru Rally Team USA will enter three 2018 Subaru WRX STI rallycross Supercars prepared by technical partner Vermont SportsCar for team drivers Chris Atkinson, Patrik Sandell and David Higgins 75. IMG, the company behind the promotion of the FIA World Rallycross Championship will be launching the ARX series this year with a four-round championship. 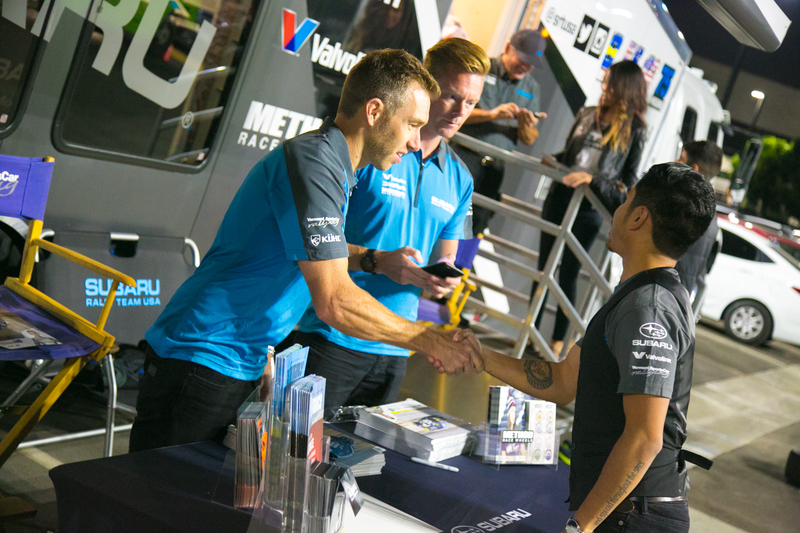 Subaru will enter Sandell and Atkinson at all remaining ARX rounds and the team intends to alternate the driver of the third team car between David Higgins, Travis Pastrana and other drivers to be announced. 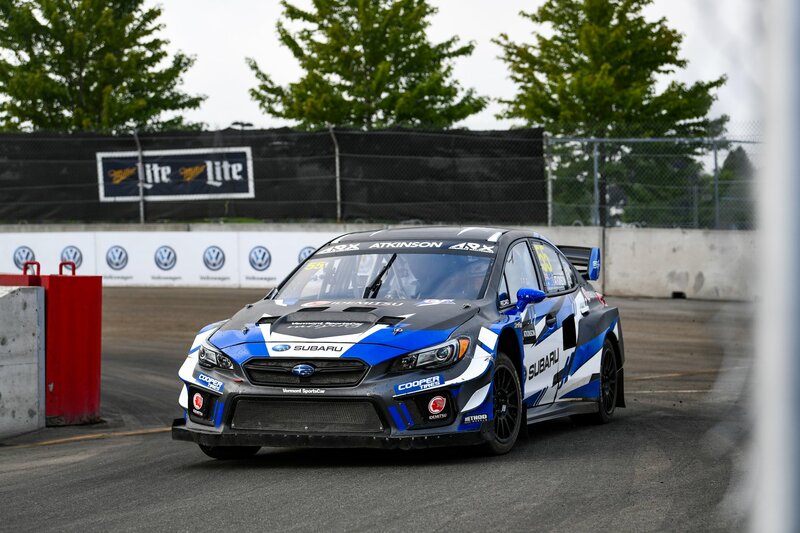 The series will visit Trois-Rivières in Canada on August 4-5, and Circuit of the Americas, in Austin, Texas on September 29-30, both part of the World Rallycross calendar. A fourth round, held in the USA, will be announced shortly by the ARX series.